Illini Environmental | Environmental Remediation, Recycling and Clean up in Illinois. 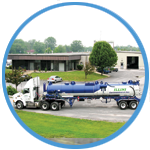 Illini Environmental Transports throughout Illinois, Missouri, Indiana and surrounding areas. Illini Environmental is a known leader in Industrial Services. 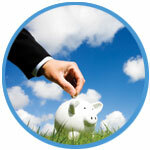 You save money because we are a one-stop shop. Illini Environmental’s newest Underground Division is ready to serve your underground waste management needs. Illini can handle all of your companies Hazardous and Non-Hazardous Waste Management. 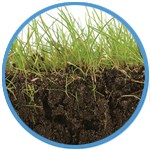 Illini Environmental Can Help Your Business. Here’s How. 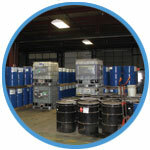 Our on-site facilities allow us to process and store hazardous and non-hazardous waste, giving you a one-stop solution. Learn More. Illini Environmental is our newest division! We service all of your hazardous and non-hazardous underground needs. Learn More. Illini Environmental Transports hazardous and non-hazardous waste throughout all Midwestern states and beyond. Learn More. Illini Environmental Industrial services help you safely mitigate waste and we can even help you save money. Learn More. 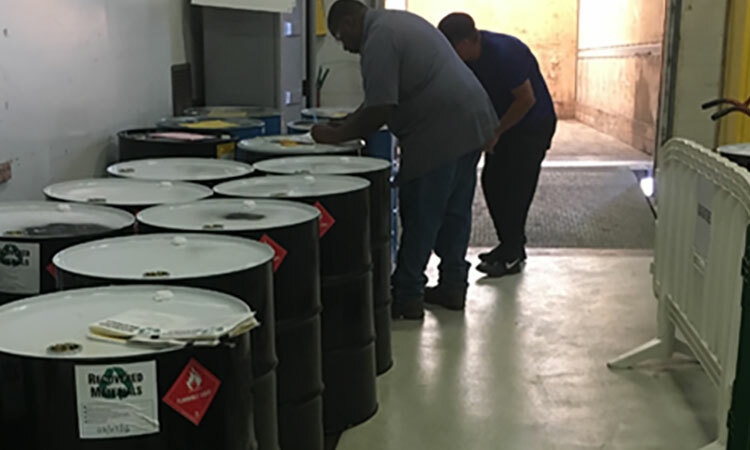 Illini Environmental Inc. is your Non-hazardous and Hazardous waste management vendor, we actively maintain environmental risk management to mitigate exposure to potential liability. Career Professionals Experienced in the Resource Conservation and Recovery Industry. Highly experienced & trained personnel. Crider is a storm water management team in the St Louis area. 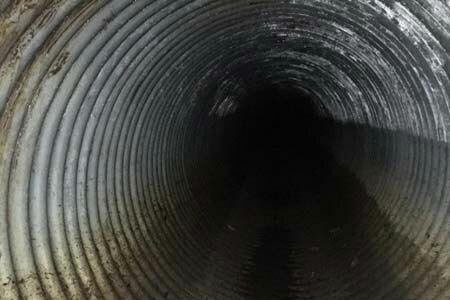 Q: Who do the drainage experts call when their pipes that aren’t draining? A: Illini Environmental can clean the debris from your pipes and get things flowing! US manufacturer that produces both Active Pharmaceutical Ingredients (APIs) and High Purity Ingredients (HPIs). Q: A pharmaceutical ingredient manufacturer needs to address chemical waste disposal costs. A: Illini analysis identifies ways to transform waste into product via recycling.